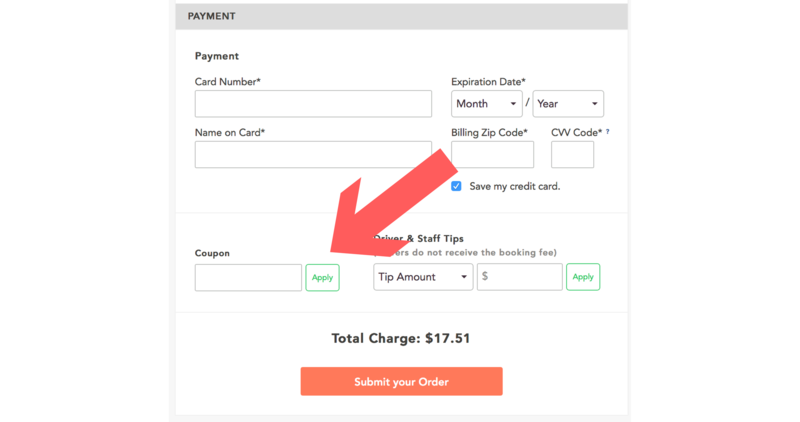 $20 OFF: Bite Squad Coupons & Promo Codes that ACTUALLY WORK! 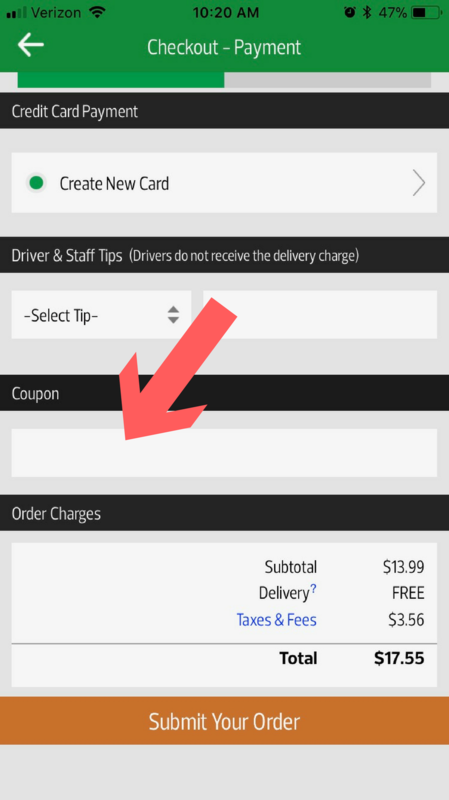 Up to $5 off Bite Squad's Delivery Fee : TRYUS. Already started an order? Once on the Bite Squad site, click the cart button (top right) to continue checking out. $20 Bite Squad Credit: WKQ-UPRZ-4NO7. We aren't aware of any active deals for existing customers except the Bite Squad referral program, where you can earn discounts by getting friends to try Bite Squad. You can find your referral code under "refer friends" in your account. Founded by two friends with a passion for entrepreneurship, and of course, food, Bite Squad is a well-polished option for quick and easy food delivery. With uniformed drivers and a unique 5-step order tracker, Bite Squad makes getting your next bite hassle-free. Here at Food Delivery Guru we human-test every Bite Squad coupon code to ensure you don't waste time finding your next bite on the cheap. Stop wasting your time scouring hideous bargain code sites when you could be eating yummy food! Our tried and tested Bite Squad coupons save you money and time. With Bite Squad, you'll never have to worry about the status of your order again. With Food Delivery Guru, you'll never have to visit a coupon website again. Our mission is to combine the professionalism of Bite Squad with our quality Bite Squad promo codes to save you time and money the next time you need a slice of Za in your belly. That's why every month, we filter the internet for the best Bite Squad coupons and discounts and test them ourselves to ensure they save you money. Pull up bitesquad.com and log into your account or start a new one. Use the search bar to determine which restaurants deliver or allow pick up in your area. When you find what you want, head over to the checkout page. After double checking your order information, scroll towards the bottom of the page and find the coupon box. Choose one of our Bite Squad coupon codes, enter it into the coupon box and click on "Apply." Nice work, smart shopper. You just held on to more of your hard earned money with a Bite Squad coupon! You can install the Bite Squad app here if you're an Apple user or here if you're an Android user. Pick a restaurant and add some delicious food to to your cart. When you're ready to checkout, click the checkout button, which you'll find in the lower right corner of the page. Then you'll double check the details of your order. Finally, near the the bottom of the page, you should see a box that says "Coupon." Paste or type in one of the Bite Squad coupons from this post and press "Apply". Ta-da! The Bite Squad coupon will be applied to your order! If that doesn't work, email us at support@fooddeliveryguru.com so we can take a look and make any necessary adjustments. Do you know about a Bite Squad promo code we're missing? If you discover a Bite Squad coupon we don't have, let us know in the comments! If a Bite Squad promo code from our list tells you it's expired, reach out to us via our contact page so we can get it fixed. We also curate discounts from similar food delivery services. If you're looking for something new, give Caviar a try. They partner with high quality restaurants that don't commonly deliver.